Enrollment referrals from high school counselors can make a big difference in college student enrollments. By building strong relationships with counselors, colleges and universities can develop “pipelines” that bring students year after year. 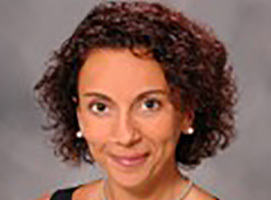 Download a new BUZZ SHEET from Ruffalo Noel Levitz to learn six facts about how to strengthen relationships with high school counselors to increase their enrollment referrals. Also, join me for my presentation at the NACAC National Conference in Boston on Saturday, September 16, 2017, at 10:00 a.m. Eastern Time. 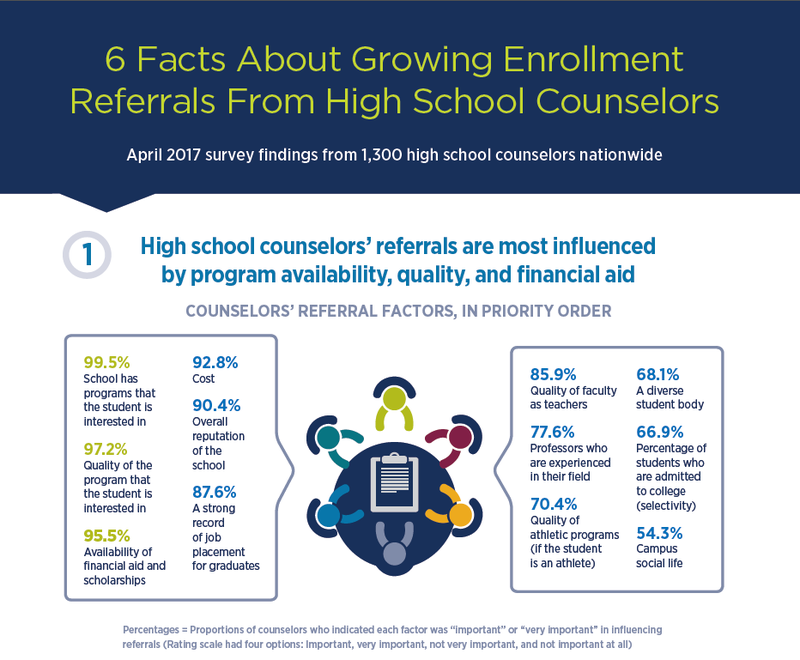 Download the full BUZZ SHEET to see all 6 facts for effective ways to build relationships with high school counselors and grow referrals. Reach Raquel by e-mail at Raquel.Bermejo@RuffaloNL.com.